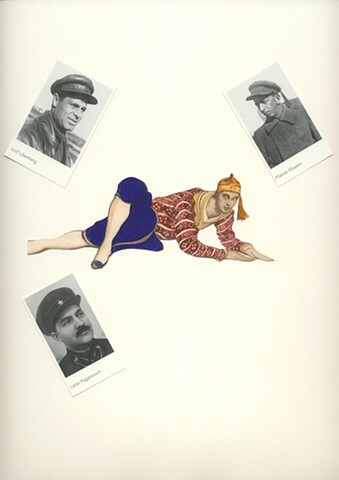 The exhibition reenacts this Soviet gay oral story in a series of artworks that comprises the exhibition. 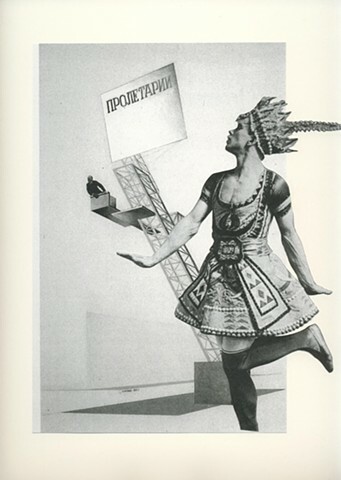 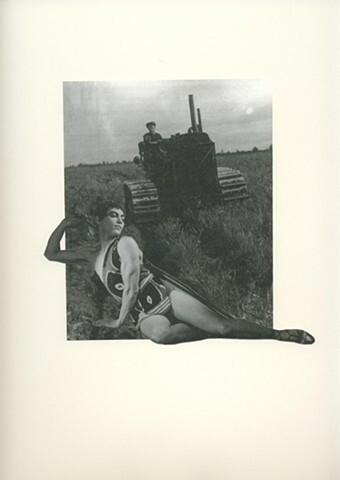 This includes a series of 17 collages titled Pleshka-Birobidzhan which starts the narration. 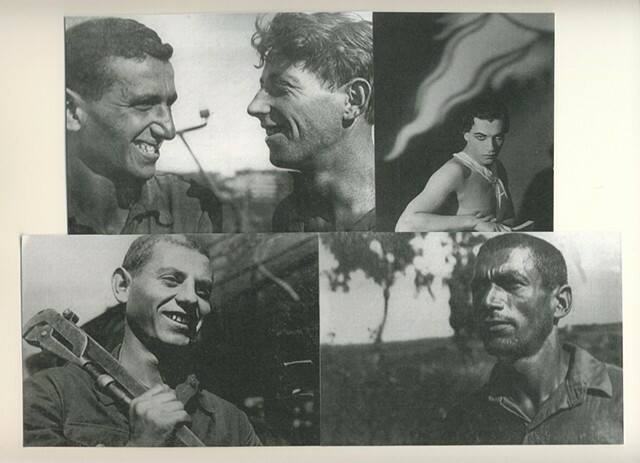 The collages depict gay men at several gay cruising sites a.k.a. 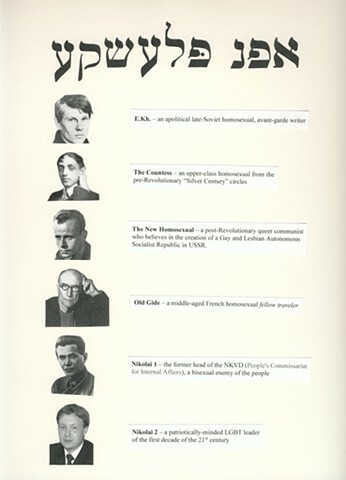 pleshkas in 1934 discussing the recriminalization of homosexuality under Stalin as a failure of the October Revolution, the creation of the Jewish Autonomous Region in the Soviet Far East, and a dream of a gay Soviet utopia. 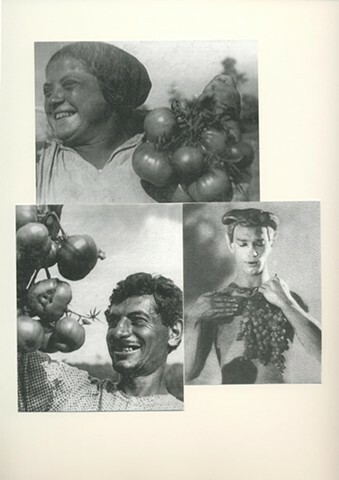 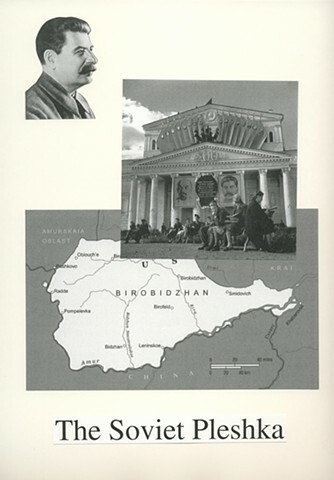 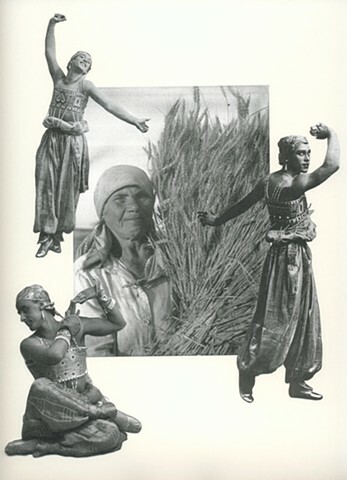 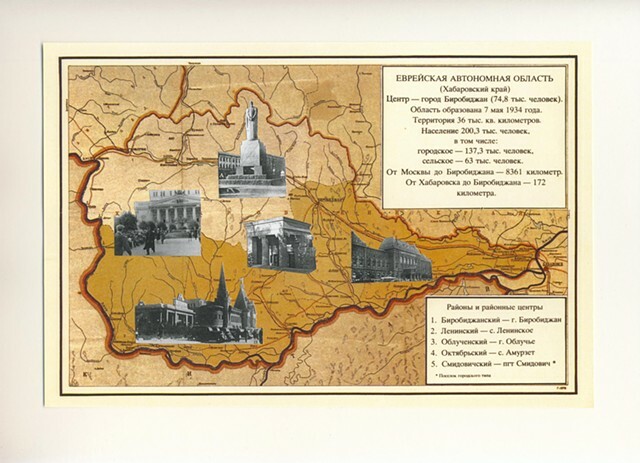 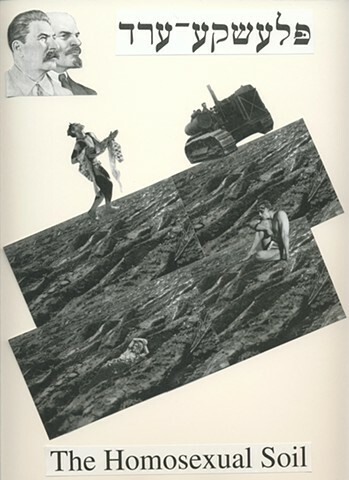 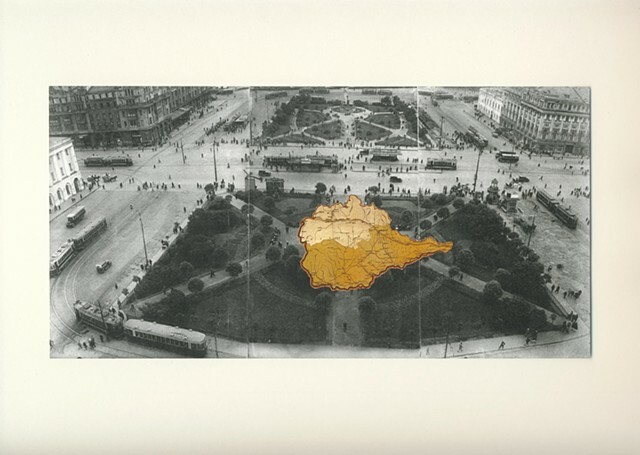 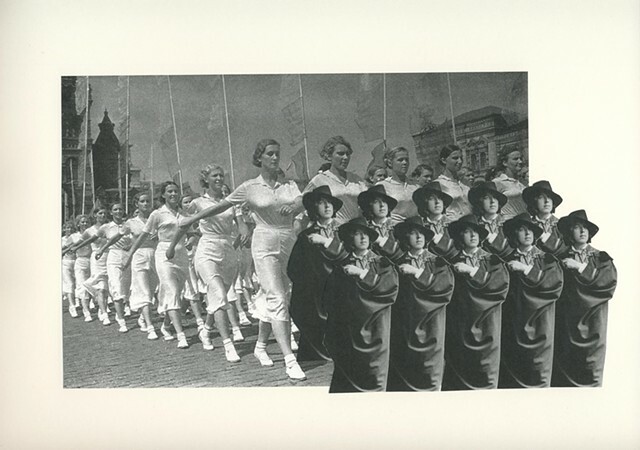 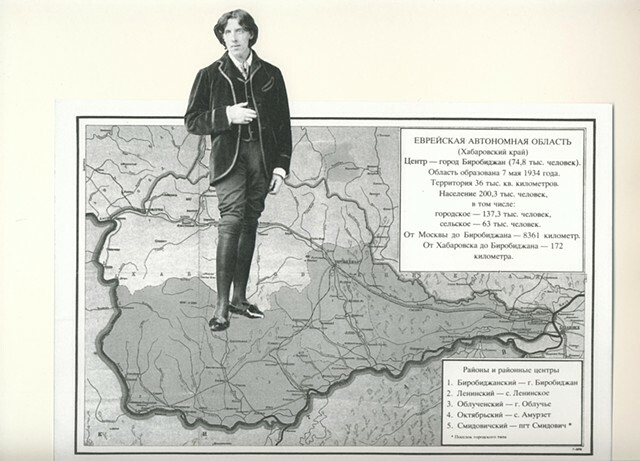 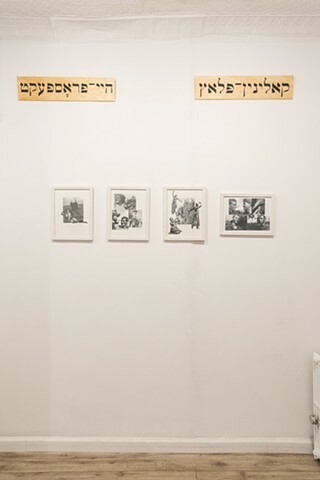 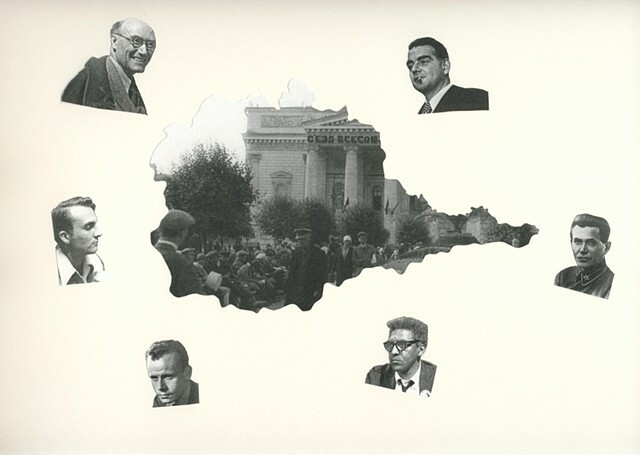 The collages also depict the journey of a group of disillusioned gay men in fear of persecution to Birobidzhan, where upon their arrival found themselves in the middle of the Gay and Lesbian Autonomous Region -- which appeared to exist alongside and at times overlapped with of the Soviet Jewish Utopia there. 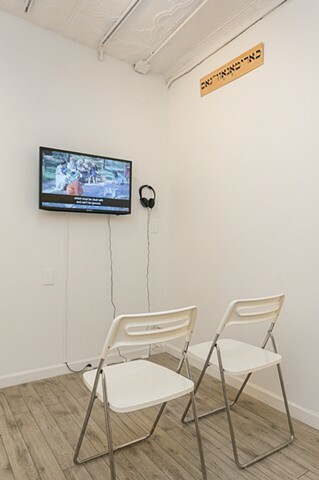 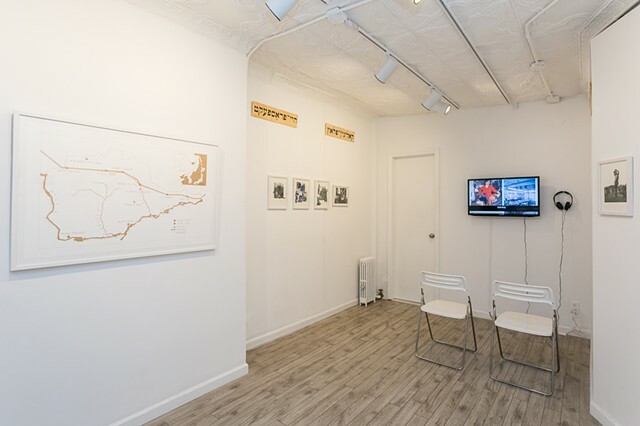 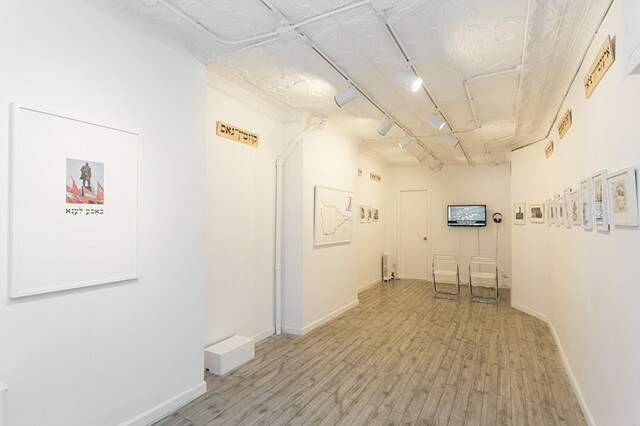 In a video installation titled, Cruising Birobidzhan, Fiks juxtaposes images of official propaganda photographs of Soviet-era Birobidzhan with an audio discussion set in New York City in 2016 featuring post-Soviet LGBTQIs about the (im)possibility of “queer” or “gay” utopia against the background of the real history of Birobidzhan. 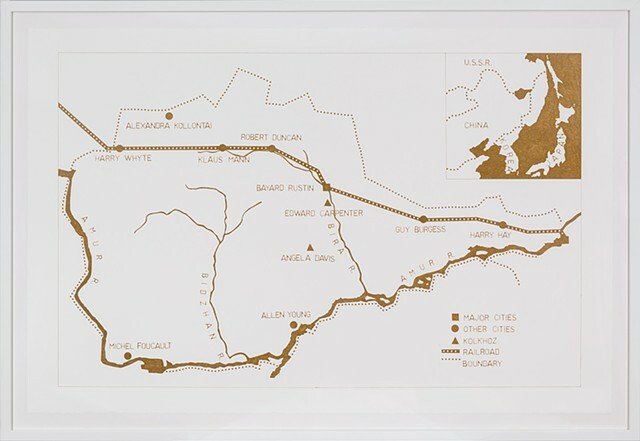 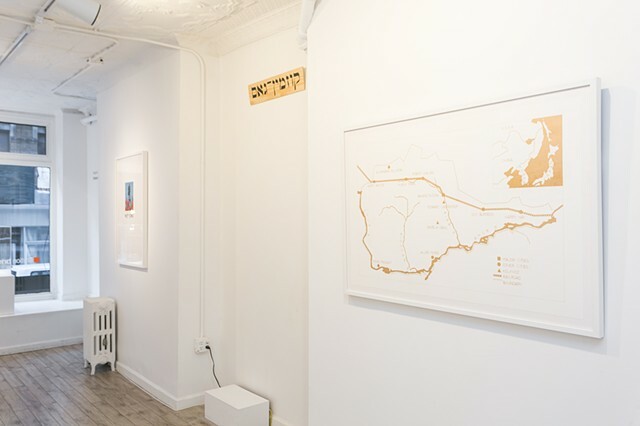 In a drawing titled, A Map of Birobidzhan, Fiks maps the Jewish Autonomous Region and replaces the names of villages and cities with names of historical queer left-wing icons such as Angela Davis, Harry Hay, and Bayard Rustin. 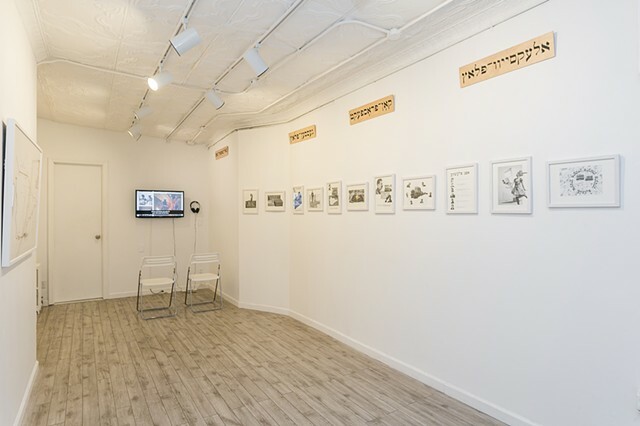 The installation also includes Street-signs for streets, avenues, and squares of the imagined utopian Gay and Lesbian Autonomous Region, named after figures of Soviet and post-Soviet gay and lesbian history such as Yevgeny Kharitonov, Igor Kon, and Roman Kalinin. 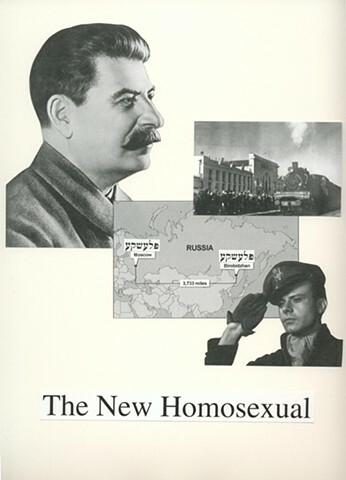 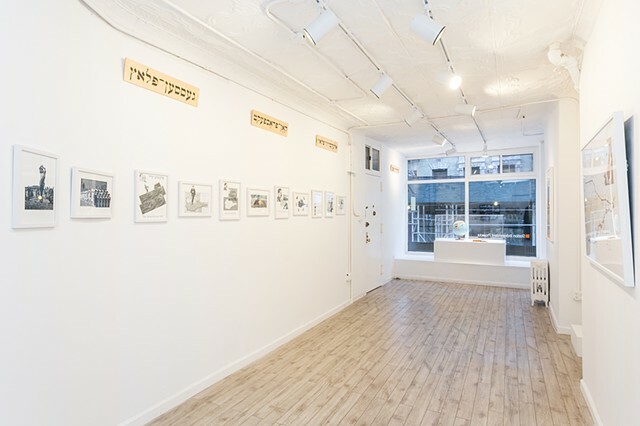 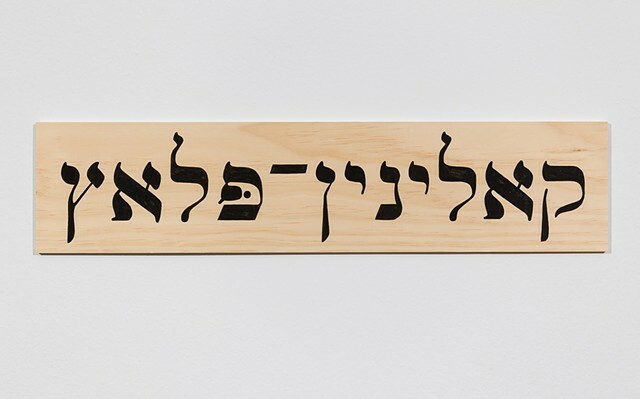 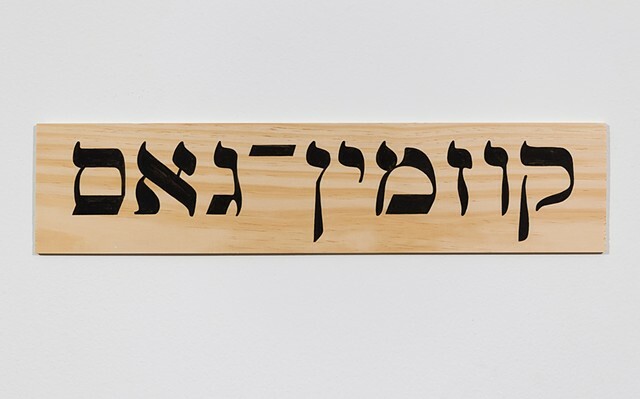 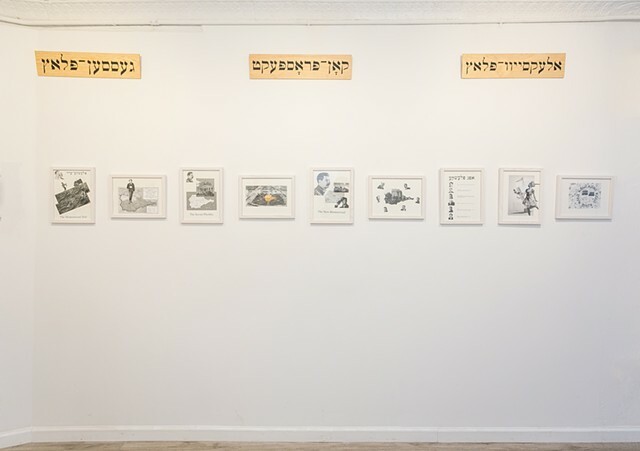 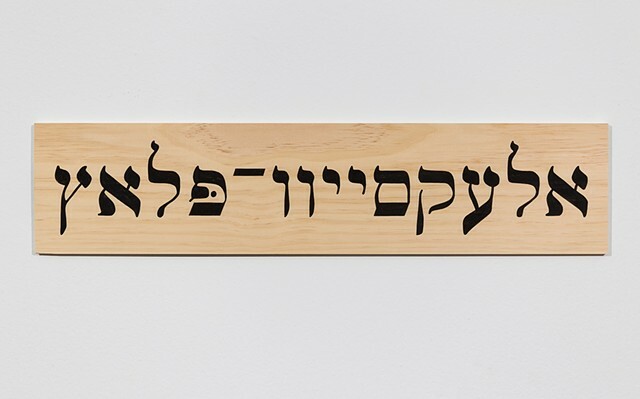 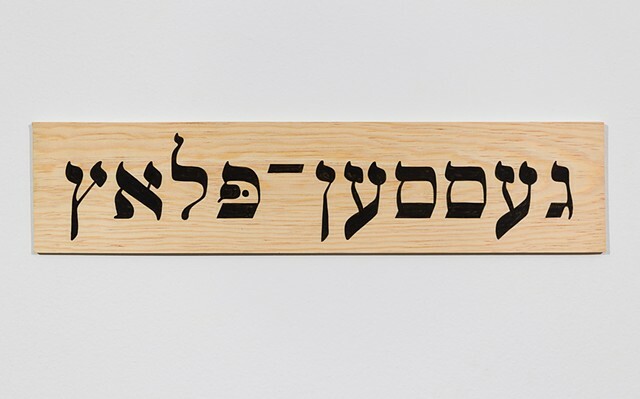 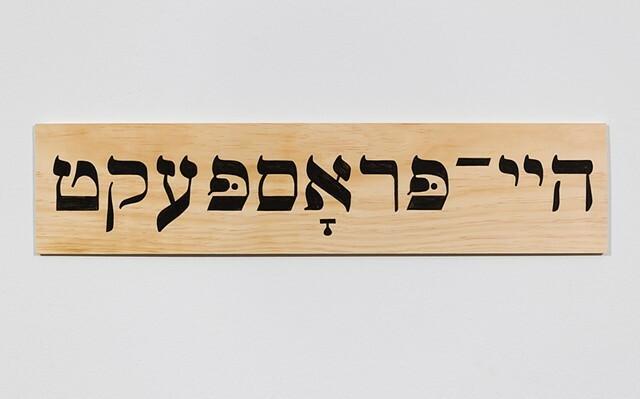 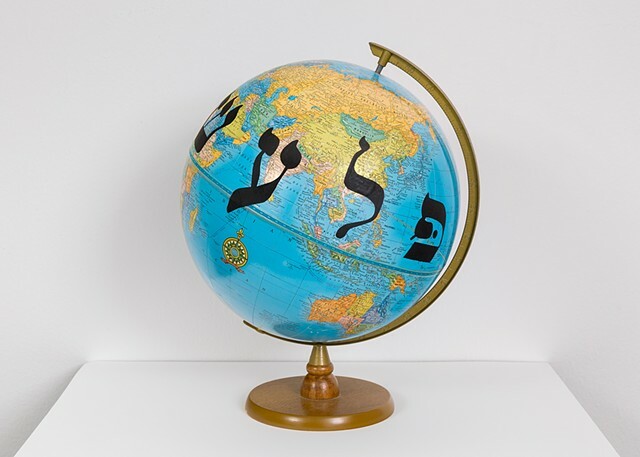 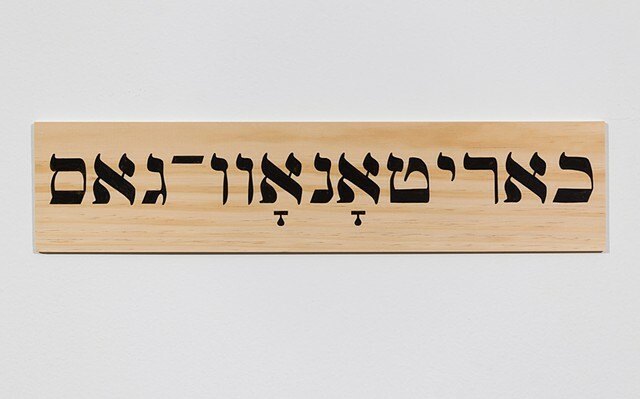 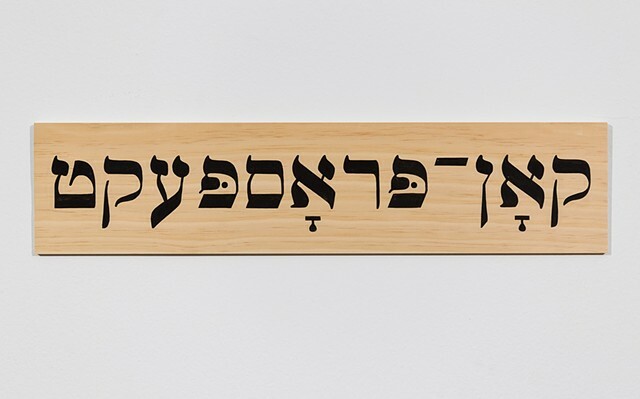 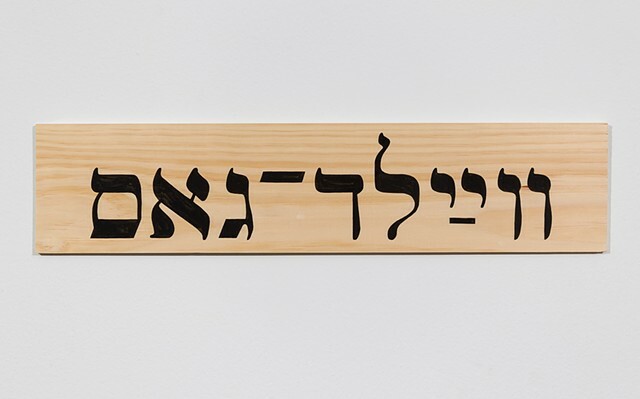 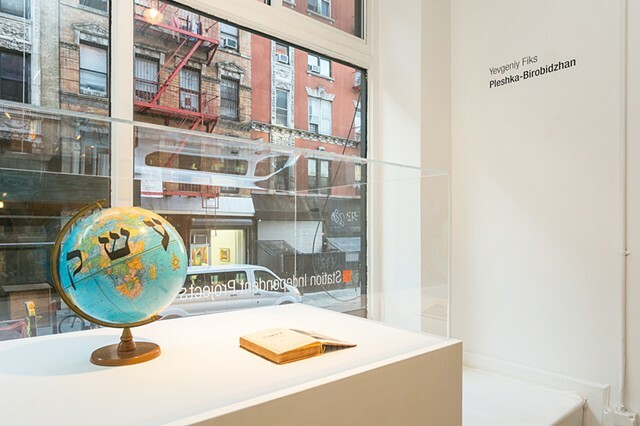 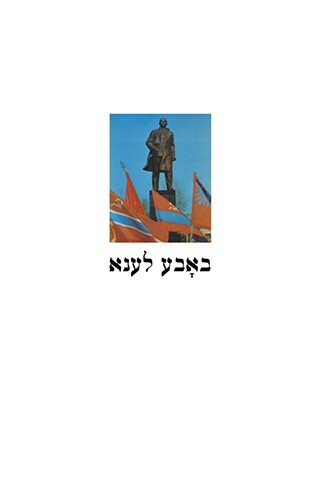 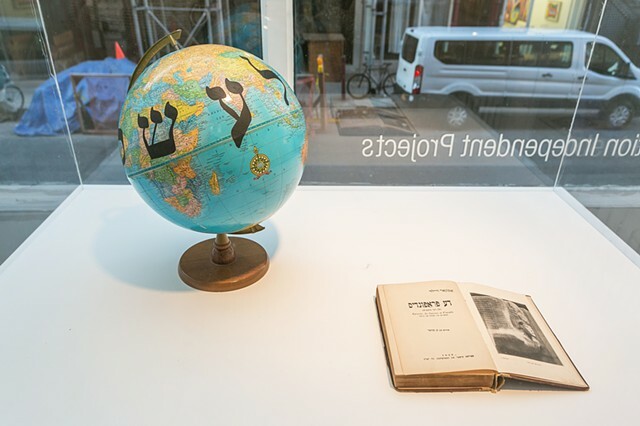 The exhibition includes Soviet Moscow’s Yiddish-Gay Dictionary edited by Fiks and published by the Cicada Press. 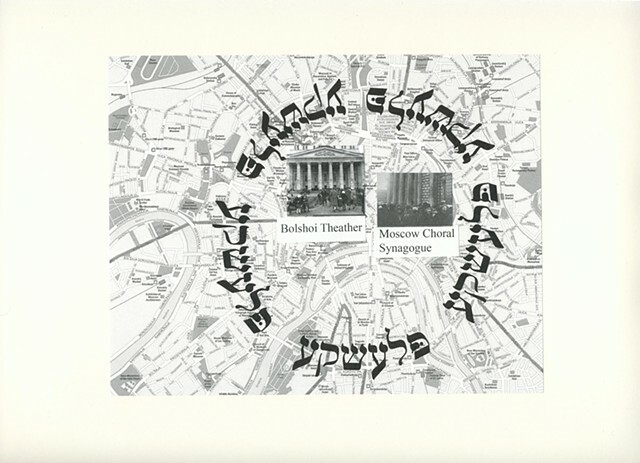 The exhibition will include a performance in the form of a reading of excerpts from the 1926 Yiddish edition of Oscar Wilde’s De Profundis by Actor Shane Baker. 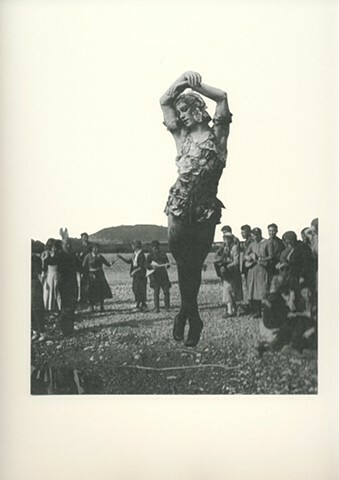 The performance will be held on Saturday, November 19th at 6 pm.